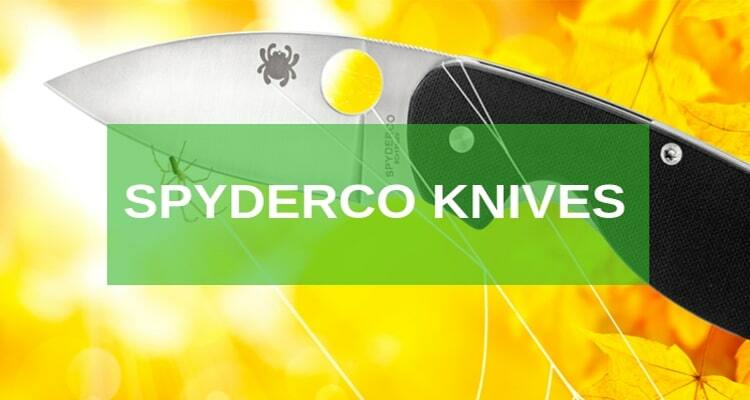 Amongst the best knife brands of the century is Spyderco Knives. 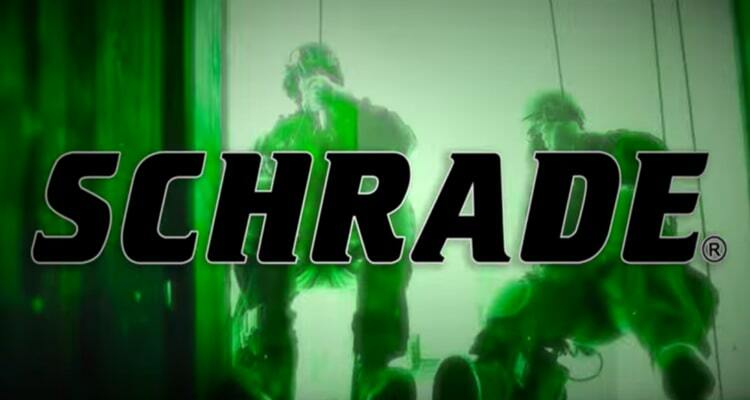 The company, whose main base of operation is in Golden, Colorado, USA, has been in operation for over four decades now. 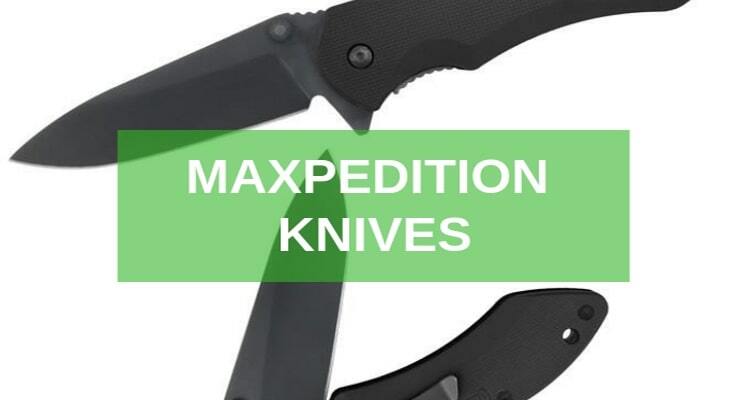 They focus much on quality, innovative designs, and the perfect EDC touch – the main characteristics that the best folding pocket knives have been designed with. 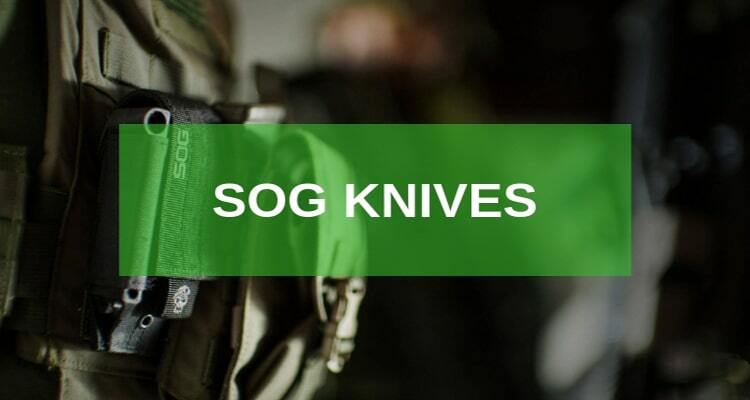 All through this period, Spyderco Knives has greatly influenced some of the best knifing technologies in the industry today. From the pocket clip technology, serrated blade, to the “hole” opening mechanism, Spyderco has used the best technologies to up their game. 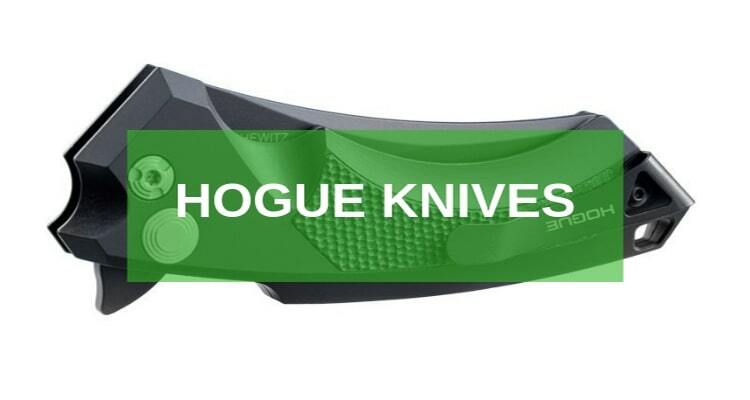 The hole in the blade, for instance, was designed to provide fast assistance for anyone who wanted to deploy the Spyderco blades swiftly with their thumb. Today, “the hole” has become Spyderco’s main signature mark. 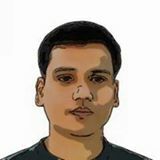 Apart from that, Spyderco has invested more time in forging the most formidable knives using high-quality materials for both the handles and blades. 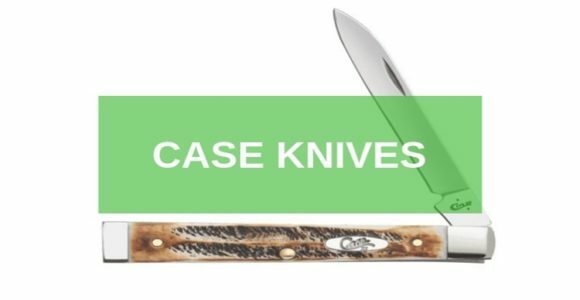 The handles of their knives are known to resist wear and tear and are loved by many knives collectors. 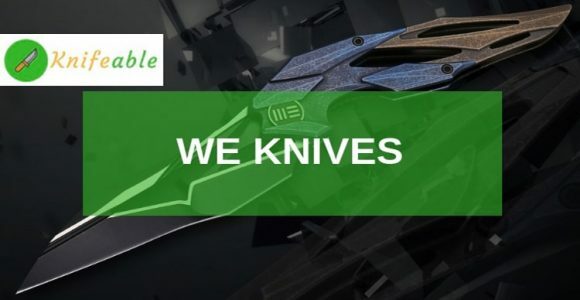 Right now, Spyderco Knives has won the hearts of many knife lovers that they have expanded their operations across Italy, China, Japan, and Taiwan. Spyderco Knives are backed by over thirty years of development research making them some of the most ergonomic best pocket knives that we have. One of the best knife designs from Spyderco remains to be the 1990 entrant the Delica and Endura designs. Besides these top two Spyderco Knives designs, you can see Spyderco Newest designs here. Spyderco Endura 4 – C10TIPD is the best folding pocket knife from Spyderco that ever knife lover, user, or collector will instantly fall in love with. Endura knife designs will offer you a simple but very unique design. At an average length of 4 inches, the knife’s blade, made out of the hard VG-10 Damascus Steel Blade will leave you with an extremely durable design. The blade comes with a thumb hole for quick assisted opening and gives you the opportunity to have an extraordinary grip on with the 6AL-4V bead blasted handle. Trust me you will love this compact EDC knife design. 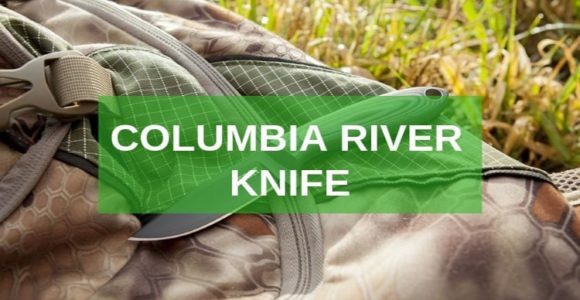 You will also enjoy a stainless steel pocket clip with an easy to use the zippered pouch for storage that the knife comes with. If there is anything that I love it’s a knife that’s made out of the highest quality materials, tested for durability, and designed for a versatile use! And that’s exactly what the Spyderco Plain Edge Tusk Knife was designed to be. Designed for high performance, this knife comes with a high-quality LC 200N stainless steel blade, a marlin spike, and multiple shackles keys. In addition to that, it has full Titanium scales finish with a Reeve Integral Locking mechanism. Spyderco Plain Edge Tusk Knife is, therefore, a very dependable knife, especially for extreme uses. If you want a knife that can support different shackles sizes, I would suggest trying out this knife for a start. The Delica is not your everyday knife. It is a knife category that has actually set Spyderco Knives apart. It has been one of its best sellers and has featured across many best pocket knife reviews across the globe. Spyderco Lightweight Delica 4 Knife for instance almost apes the Endura’s versatility and efficiency. However, it comes with a safe grip handle that’s modeled with a Bi-Directional Texting finish for the best grip texture and non-slip traction. 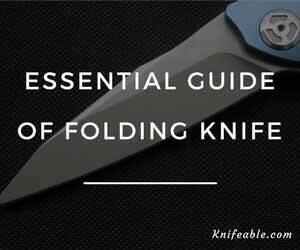 And one feature that any user will definitely love is the skeletonized steel liners inside the handle that strengthens the knife and acts as an anchor for the knife’s components. Never mind about the durability though as the knife is forged from flat-ground hard VG-10 steel with a refined cutting edge. This is virtually one of the most innovative knives designs from Spyderco. The Szabo is another latest knife designed by Spyderco. It has an enhanced compression locking technology and full stainless steel liners that actually sets it apart. The Spyderco Szabo Folding Knife is a tactical survival blade that can easily double up as the best survival pocket knife. Its dramatic design sets the knife aside, not only as a great collectible piece but also a versatile tool. 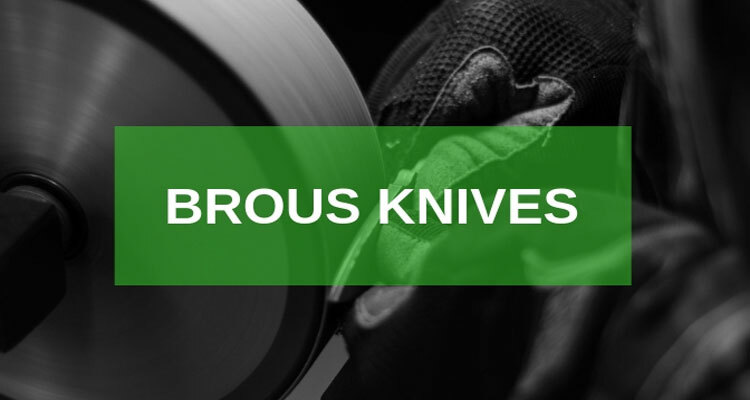 The blade has a super orientation that makes it easy to use when slicing, cutting, piercing, or chopping. Apart from that, the scimitar-shaped blade is also forged from a VG-10 steel alloy that makes it extremely durable. I have this knife in my collection and I can assure you that apart from the ergonomic handle that features gold line scales made of carbon fiber, the knife is a versatile tool worth owning. You can use the Spyderco Military Folding Knife is you love a tough blade that’s forged from the ultratough 52100 stainless steel alloy. 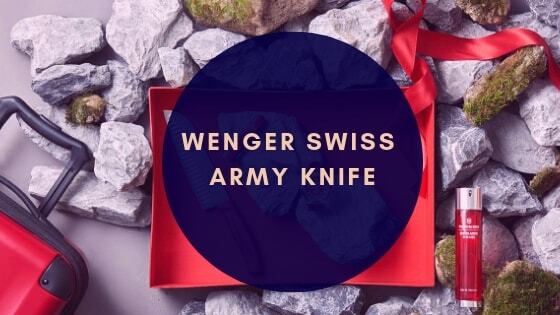 When using this knife, you will also enjoy an additional peel-ply handle made out of high-end carbon fiber. The handle is textured for a high quality non-slip touch. Even better, this military knife from Spyderco also has a clip point blade that makes it really super ideal for piercing, cutting, and peeling. However, it’s the Spyderco patented round-hole design that has made me fall in love with this knife. The hole makes it easy to deploy the knife and adds to the safety that the G-10 handle provides. With a top jimping and a liner lock mechanism directly nested on to the knife’s scale, the knife is indeed a folder with the extreme strength of any fixed blade. If you want some of the best folding pocket knives for your collector’s gallery, you will definitely look for Spyderco. 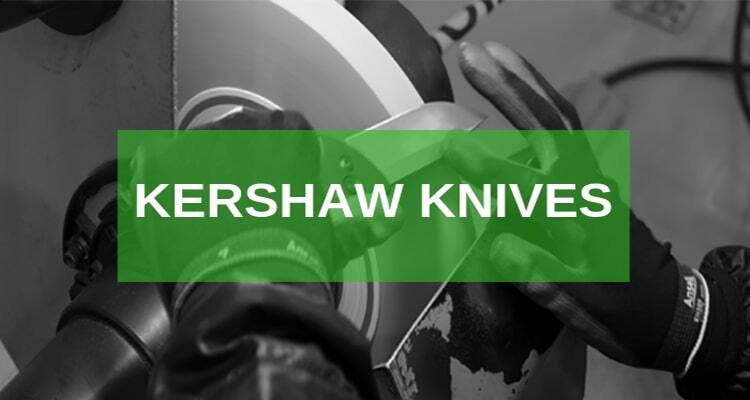 These knives have their trademark logo engraved on the blade, a touch that you wouldn’t love to miss out on. I am very lucky to have started my knife collection over a decade ago. So I have really secured quite a number of the best knife brands. Nonetheless, it’s never too late. You can start yours today. Follow this link to see some of the best collectible knives brands.